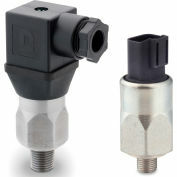 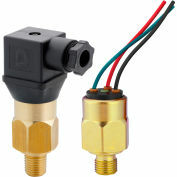 PVS Sensors Inc. offers a wide range of Pressure Transducers designed for the Mobile and Industrial Markets including the YTC Pressure Transducer. 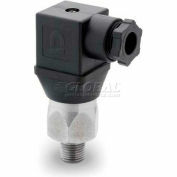 Material - Sensing Element (Ceramic) & Body (304 Staninless Steel) . 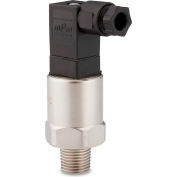 Special options such as terminal connection and output, as well as other modified features are available upon request to Global Industrial.